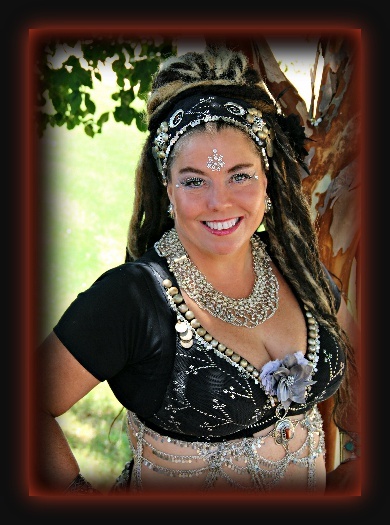 Having never taken a dance class before, Athena is a pure tribal belly dancer! Dancing has been a real boost for her self-esteem. She loves being active, and always learning something new. In her spare time, she enjoys playing with her dog, gardening, sewing, cooking, being creative, shopping and dining with friends, trail biking and enjoying the outdoors! Kae N. O'Claire found belly dance through a good faire friend. That friend then led her to Tribal Evolution and shehas been hooked ever since. The group is a place to express her femininity in a unique and kinetic format. Dance takes her away from her hectic life of the mundane world where she shapes young minds and helps with the family business. Growing up in Montana with a side trip to the Pacific, she has a love of travel and culture. She hopes to visit the cultural regions this art form comes from and learn more about the people and their history. Fira's dance experience comes from marching color guard in high school, college, and a summer with the Blue Knight Drum and Bugle Corps (DCI). She was interested in belly dance for quite a while before finally finding time for classes in 2010. In 2011, she was honored to be invited to join the student troupe, Tribal Echo. In 2012, during a brief break from dancing, she welcomed her second child into the world. As soon as she was able, she was right back to class. She enjoys the sisterhood of the troupe and learning something new. Her interests include spending a lot of time with her kiddos and hubby, gardening, crafts, learning contact fire staff, and of course, dance. 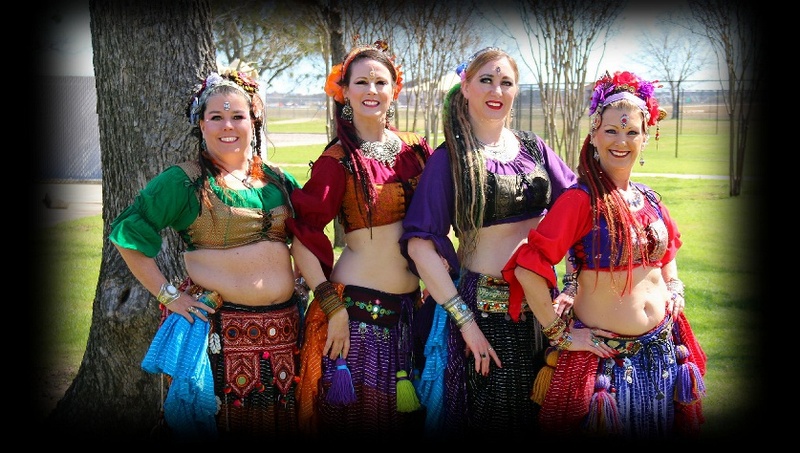 Zarabella's journey through belly dance started in Yuma, AZ in 2003. She trained for several years in Classic & Modern Egyptian through her amazing instructor, Raven of Jewels of the Desert (now Banat Tabla). She has performed Cabaret, Tribal & Tribal Fusion. 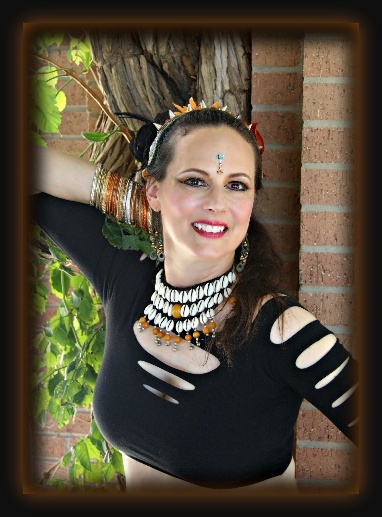 After a few years of hiatus from dance, Zarabella has returned, focusing on Improv Tribal Style, and in 2015 she received her FCBD American Tribal Style General Skills Certification. 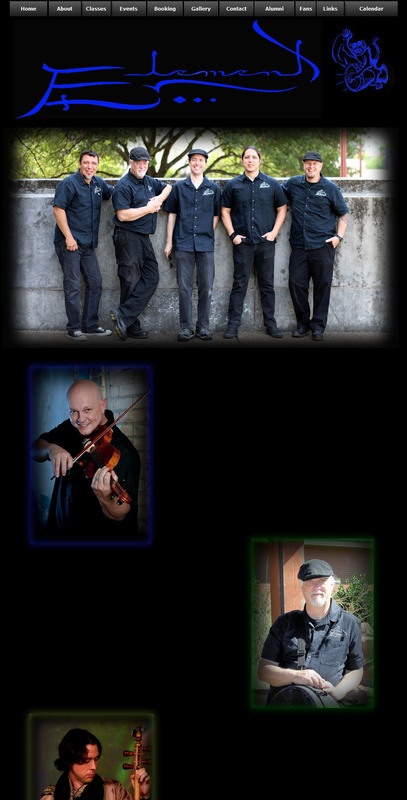 Jasper joined Tribal Evolution in September of 2015. She has always been a performer but her dream was to dance! Little did she know it would take her over half a century to achieve that dream! Jasper has performed in community theater, been a cheerleader, operated a dinner theater production company and currently performs as Capt. Jane Jasper of the pirate crew, The Seadog Slam at renaissance fairs. 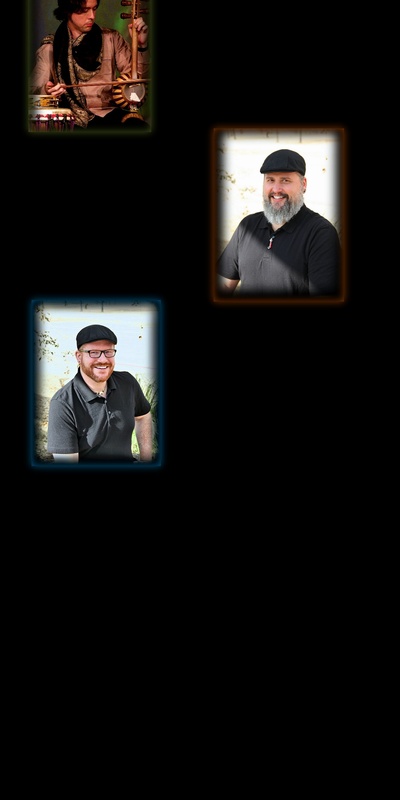 It was her connection to a fellow seadog, Rae, (he drums for Tribal Element) and his lovely wife and fellow troupe member Kae, that led Jasper to tribal belly dance. Kae shanghaied Jasper into attending classes with TE and Jasper fell in love at first choo-choo! Dancing with Tribal Evolution has brought joy, friendship and the fulfillment of a life-long dream to this sexagenarian! Jasper has a wonderful husband(aka Blackbead), 3 children, 6 grandchildren, 2 cats and loves to garden. Jasper is proof that you are never too old to follow your dreams and dance! Kayvita has been in love with dance since she could stand! Music, dance, world travel, and art have always been an important part of her life. Kayvita has always admired belly dancers, their grace and exotic charm was so alluring. Thanks to a lovely gift one year, she started private lessons with Meleea and never looked back. The style was gypsy cabaret, which led to tribal fusion, and now a part of the ITS community as a member of Tribal Echo. She is very happy to be a part of this troupe and can't wait to see what comes next.